Fresca is proud to announce it has launched a line of non-GMO tortillas in both foodservice and at retail. 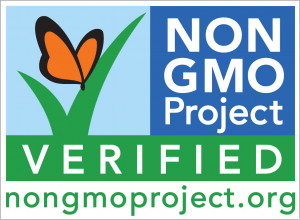 The exceptionally pliable, fresh-baked products are Project Non-GMO Verified, have no preservatives, trans fats or artificial ingredients. Chefs and consumers are raving that this is the best tortilla they have ever seen and are amazed that it is a clean label product too.